Aside from coconut and pineapples, the Aloha state boasts of unique native delicacies prepared using the finest and freshest ingredients from both land and sea. Known locally as Island food, Hawaiian cuisine consist of traditional fares that were passed on from generation to generation as well as fusion dishes influenced but not overpowered by cuisines of other cultures. 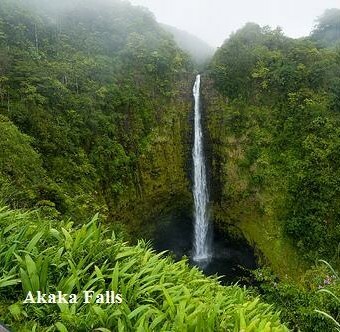 Because Hawaii is a group of islands, it is blessed with the magnificent bounty of the sea. Fish and seafood lovers will have a field day with the wide array of seafood dishes served fresh daily in restaurants and eateries all over the state. Poke, a raw fish dish (usually made with ahi or yellow fin tuna) that dates back to Hawaii's ancient past is the residents' favorite fare. It is prepared by simply seasoning the fish with sea salt and crushed kukui nut. It may be served in bite-sized pieces or whole and eaten with soy sauce, onions chili peppers, limu (seaweed) or wasabi (Japanese horseradish). Poke has become a staple of the island table and a definite must-try. Aside from fish, octopus, aku (skipjack), mussels and even raw crab can also be made into poke. Most restaurants and bars offer poke on their pupu (appetizer) menu, and it can be found in the seafood section of grocery store and served at some of the lu'au shows. It's great with a cold beer and its flavor and texture will wow even the most discriminate seafood connoisseur. 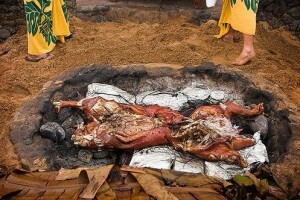 Another sumptuous local fare is the Kalua pig. 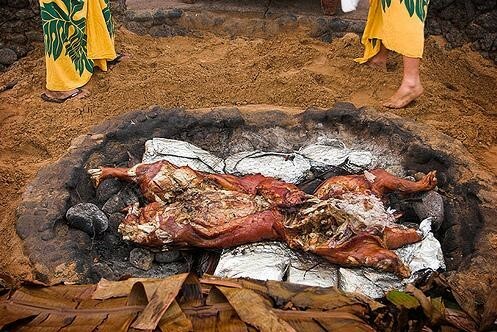 It is traditionally served at a lu'au, after being cooked in an imu or underground oven. The roasted pork comes out very juicy with a distinct, smoky flavor and served shredded. Although delectable on its own, the Kalua pig is so versatile and can also be incorporated into sandwiches, quesadillas and even tacos. And for the adventurous, Hawaiian food won't be complete without poi, another traditional delicacy made of taro root. Poi is made by steaming taro roots and mashing them. Water is then added to create a smooth, thick paste. 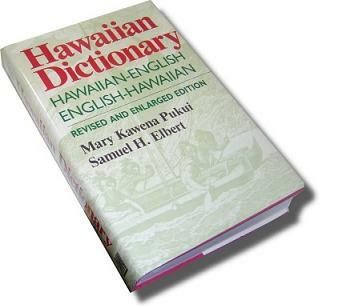 Very nutritious and low in calorie, Hawaiians have been eating poi for centuries. It is an acquired taste, but sprinkling some sugar makes it taste palatable for novices. But once you got into it, poi is one delicious treat!